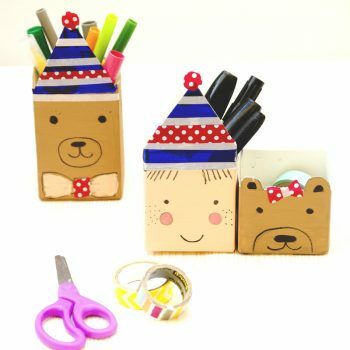 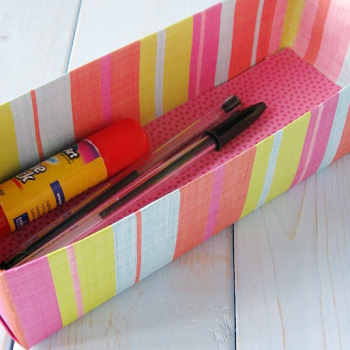 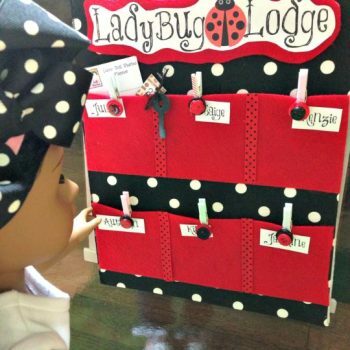 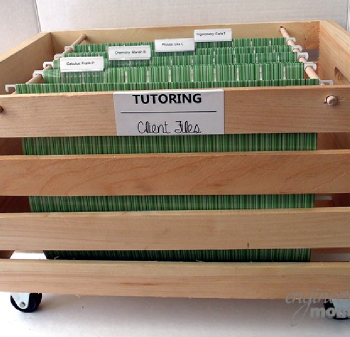 Make a tidy box organizer for craft or sewing supplies. 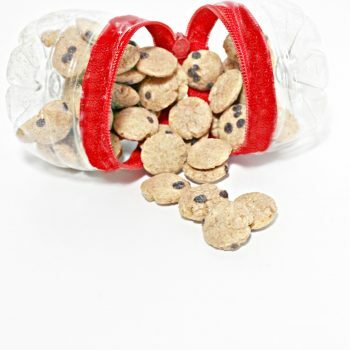 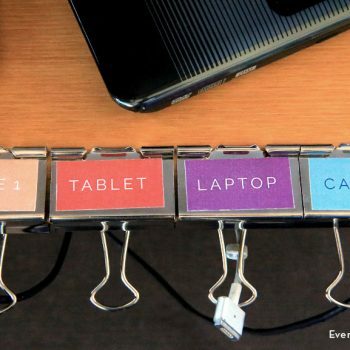 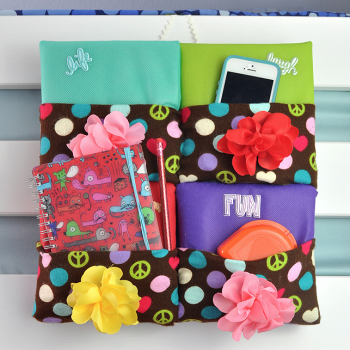 Customize it with your favorite buttons! 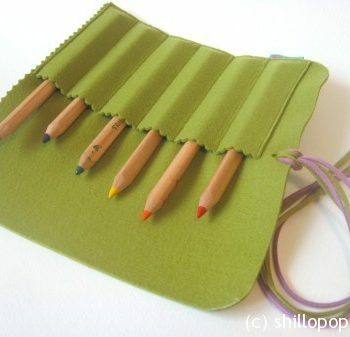 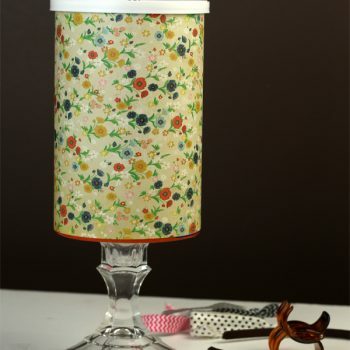 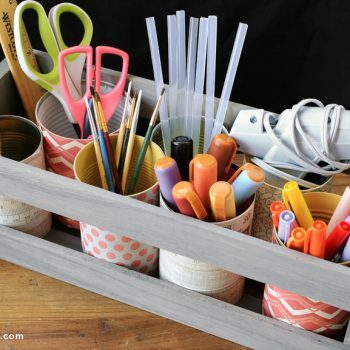 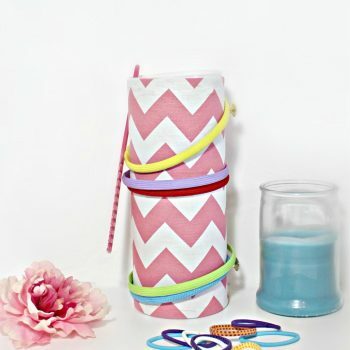 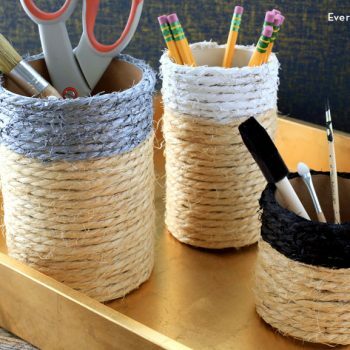 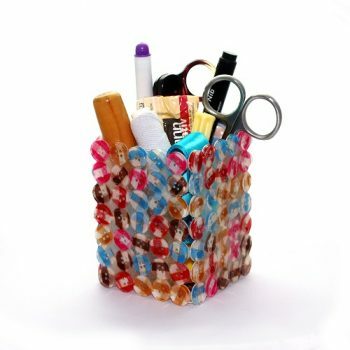 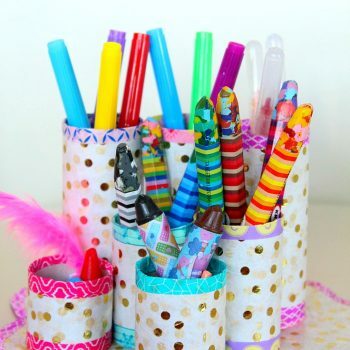 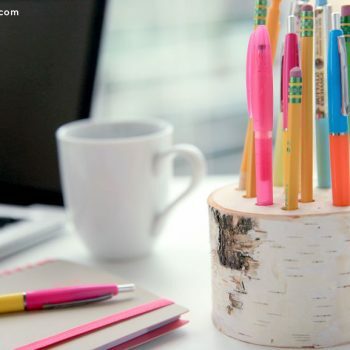 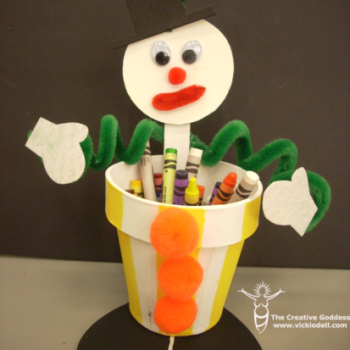 Make a fun desk caddy from embroidery floss and starch. 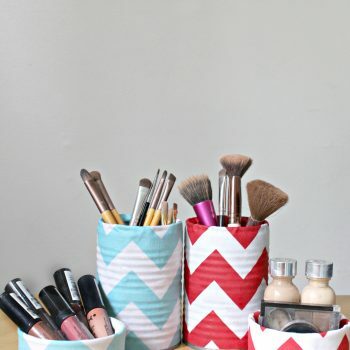 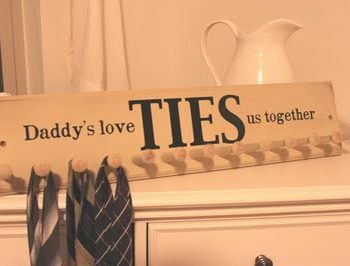 It’s so easy and inexpensive, too! 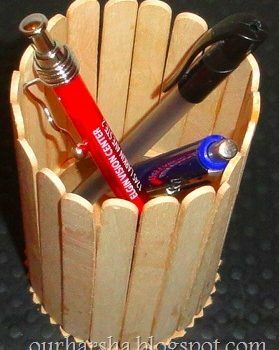 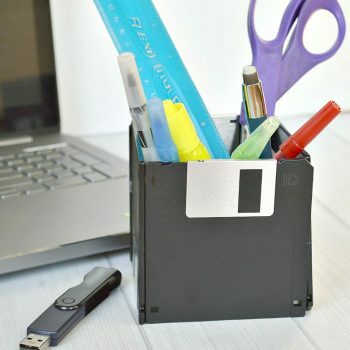 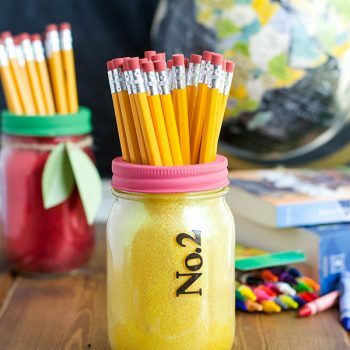 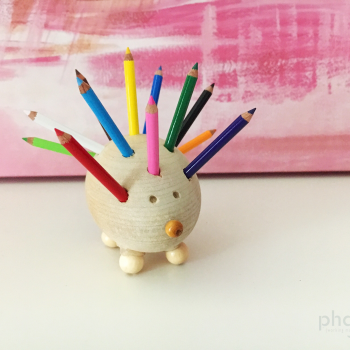 This pen holder couldn’t be easier to make. 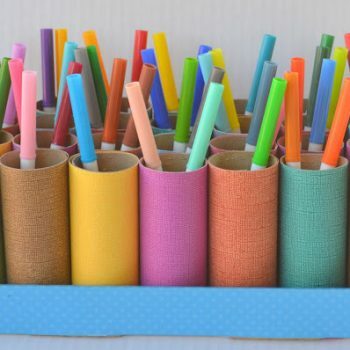 All you need are popsicle sticks and an empty cardboard tube. 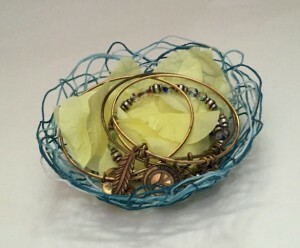 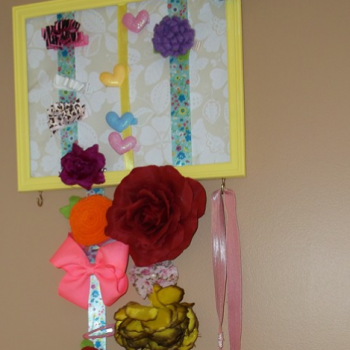 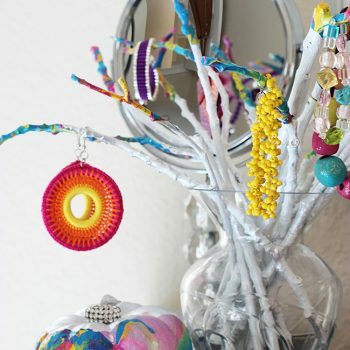 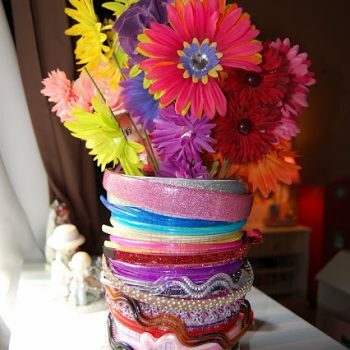 Make this pretty jewelry organizer using dry branches and colorful nail polish. 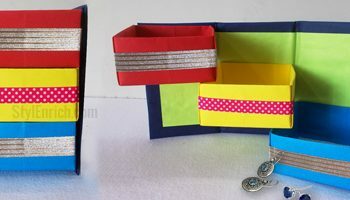 It’s so much fun and the results are beautiful.